This week it was great to see we have moved from position 87 last year to number 68 in the e-learning movers and shakers list worldwide. 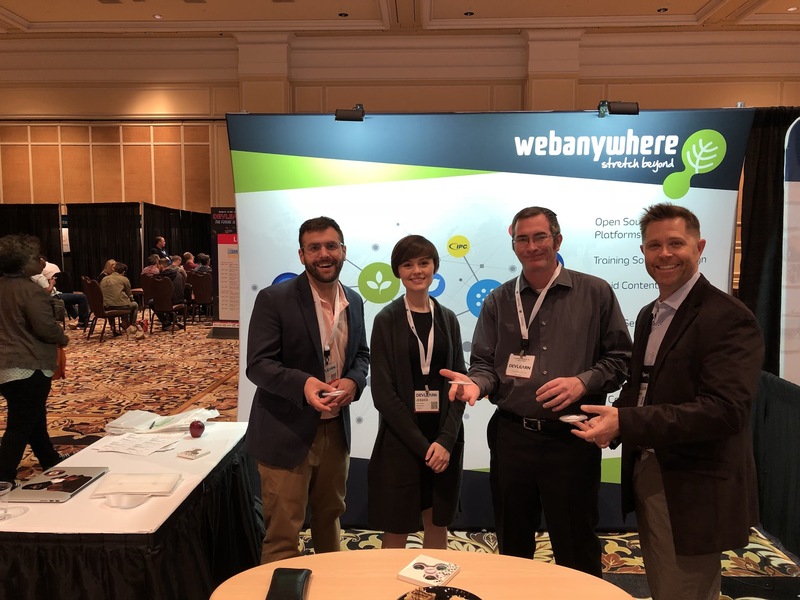 All this shows the dedication and commitment of the Webanywhere team to stretch beyond. Our Brandon Hall Gold Award for Unique Learning Technology with JetBlue Scholars probably helped propel us up the list. I want to thank all my staff for their dedication and support over the years to make this happen. Long may it continue and who knows next year we might reach the top 50 of perhaps the top 10! 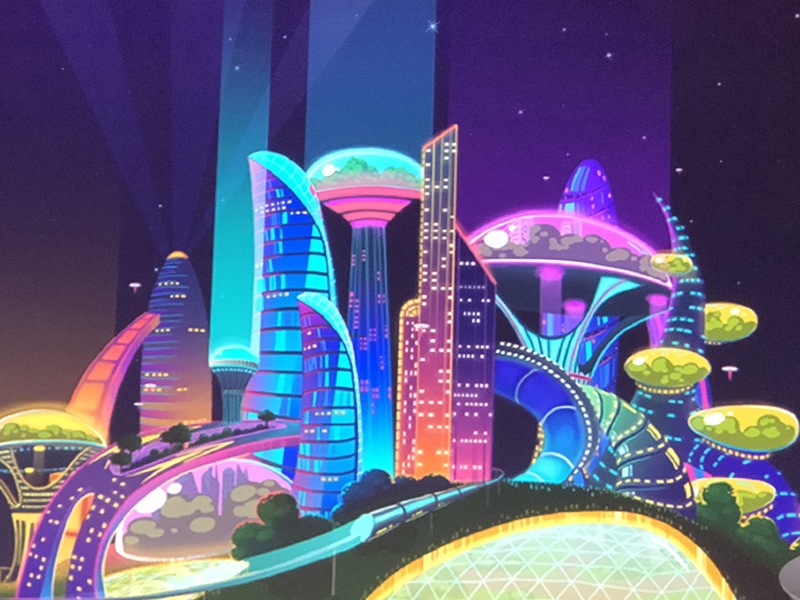 This entry was posted in e-learning movers and shakers and tagged e-learning, e-learning movers and shakers, innovators on March 11, 2018 by Sean Gilligan. 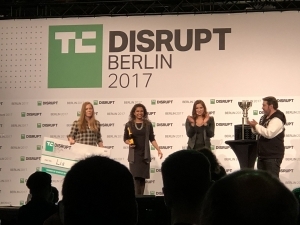 To round off the year I traveled to Berlin for my first Tech Crunch Disrupt. 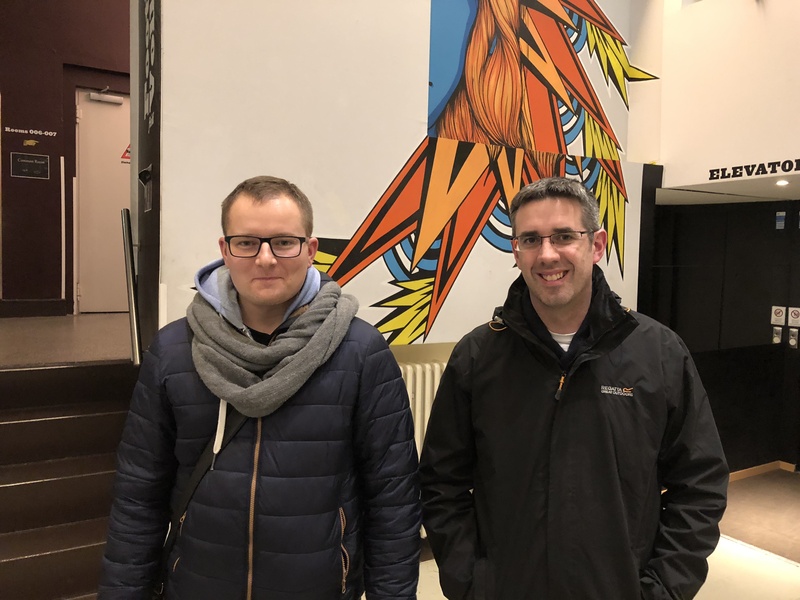 Whilst two of us in the Ventures Anywhere team flew from Manchester two other colleagues drove 6 hours North from Katowice to Berlin. 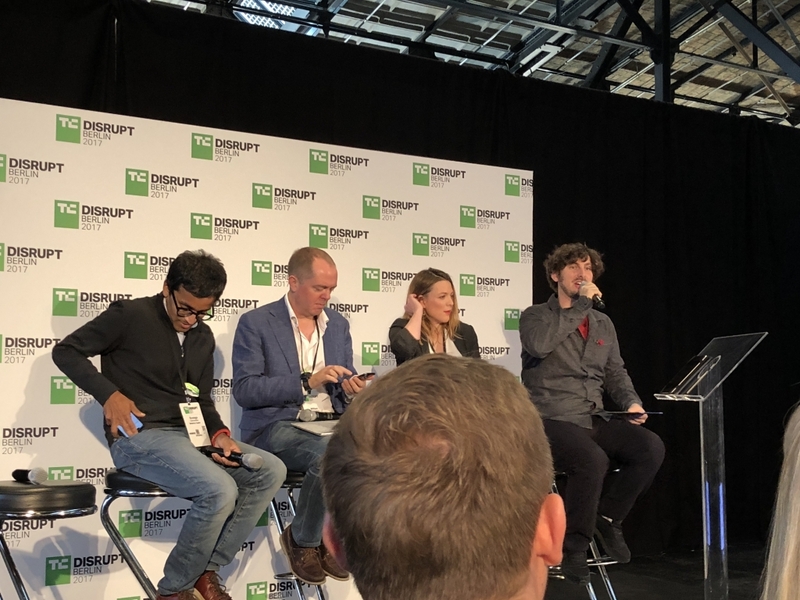 I’ve been an avid reader of Tech Crunch over the years so to go to my first Disrupt event and learn what the rest of the startup industry was up to was always going to be insightful. From panels in the main stage to off the record workshops ranging from Blockchain to Artificial Intelligence seminars – Venture Capitalists, journalists and entrepreneurs descended on Berlin. It was my first visit to Berlin in 10 years and the Arena Berlin in the Eastern part of the city hosted the event. The venue a former industrial factory also proved to be an appropriate setting for the unveiling of brand new bus for social movement provided by MOIA VW’s self driving vehicle and car sharing arm. 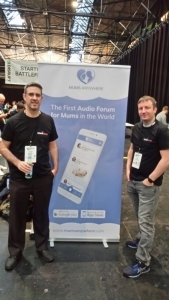 Other UK startups attended Disrupt with TechNorth one of the lead sponsors. 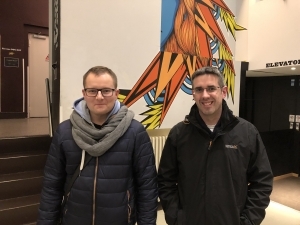 It was good to catch up with Kane Fulton a journalist working for TechNorth who’s fear of flying lead him to travel all the way to Berlin on the train. 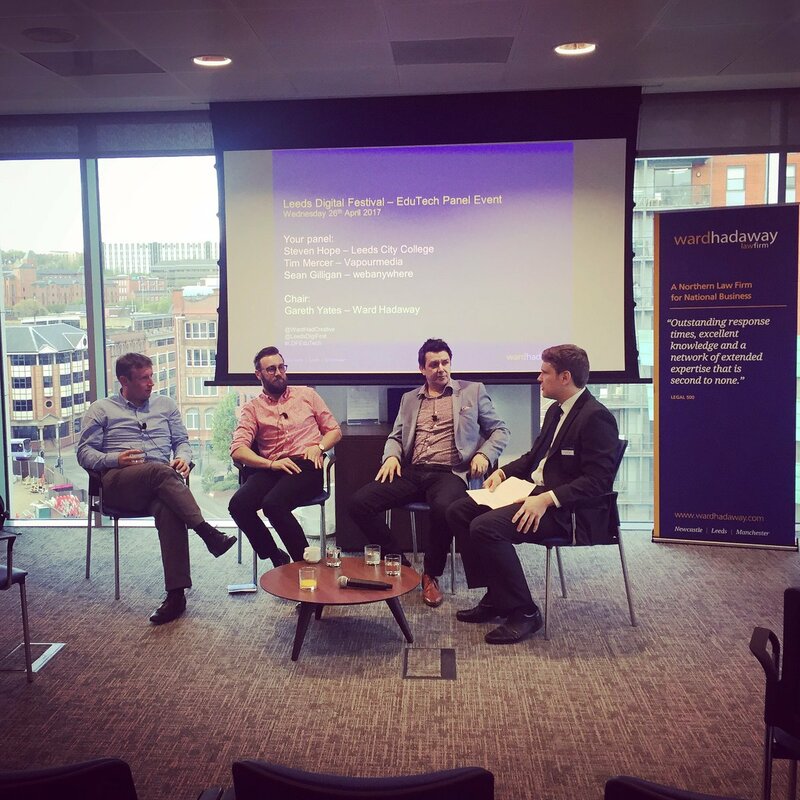 UK startups Big Change, Synap and Tutora showcased their offerings. Big Change is a remote workforce app, Synap a quiz engine for student revision and Tutora a marketplace for tutors. As Ventures Anywhere we were showcasing a series of innovations including Sound Branch a voice messenger, Watch and Learn a video sharing platform and Mums Anywhere the world’s first audio forum for mums which has been rising in the social networking ranks on the Apple App Store. Mums Anywhere has a number of endorsements from the likes of celebrities Ferne McCann who presents on This Morning, Amy Childs formally of The Only Way is Essex and Cara de la Hoyde of Love Island who has just given birth. Mums Anywhere has recently been in the National Press including The Daily Mail and The Yorkshire Post. It was my wife Claire’s idea. With our first baby Joseph Claire suffered from gestational diabetes and would often worry about our baby endlessly searching forums and conducting Google searches. The problem was there were no emotional platforms for this very emotional issue. 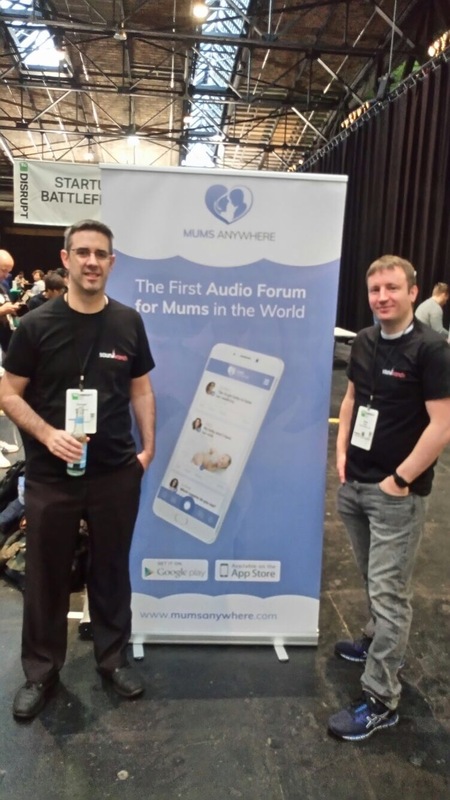 Mums Anywhere combines the empathy of the human voice with the wisdom of the crowd to give mums piece of mind. 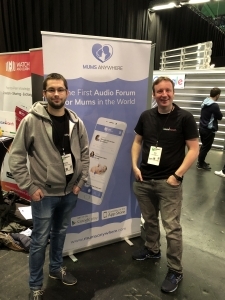 This can help reassure mothers and mothers to be with the comfort of advice from more experienced mums and other mums in a similar situation. When a mum is up in the middle of the night and there is no one to talk to listening to other mums and their pearls of wisdom can be very reassuring. There are 2 billion mums in the world and we think Mums Anywhere can reach 200M users in the next few years. We will have to wait and see what happens, voice notes are on trend and mums have been joining from the UK, the Americas, Spain, Germany, Turkey and as far a field as Australia and Malaysia. Josh Constine Editor-At-Large hosted an off the record panel on Artificial Intelligence. 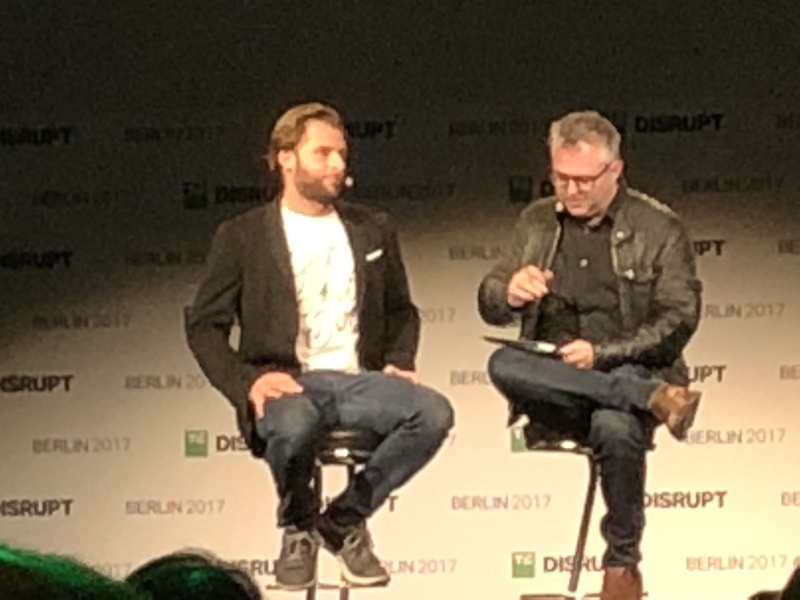 Guests on the panel included Suranga Chandratillake of Balderton Capital, William Tunstall-Pedoe of Creative Destruction Lab, Marie Outtier of Auden.ai and Darja Gutnick of Bunch.ai. Josh started by posing questions around the ethics of AI and bias created by computer programmers. For example what if an AI application for hiring through biased just hired white males? This clearly would not be acceptable in terms of employment diversity. The ethics moved on to a conversation around universal credit and AI’s impact on jobs. Suranga suggested that humans would have more free time and there would be more people playing games together. William mentioned the fact that AI can enhance the effectiveness and efficiency of jobs for example radiographer in hospitals and surgeons would people able to spot problems faster. I’ve got to admit having just been through passport control in Manchester digital scanning was much quicker than the traditional approach deployed in Berlin which resulted in massive queues. Being a passport control officer whilst being a very important task must be mind numbing. This is certainly one instance where AI wins. I am however worried about the net effect on jobs. What will happen to all the taxi drivers who loose their jobs to self driving cars and to the para legal profession which will be made redundant due to machine learning? Suranga Chandratillake who advises the UK Prime Minister on technology matters explained what Venture Captitalists should look for when investing in AI firms. Suranga said “Not only does the computer scientist need to have a good understanding of artificial intelligence but they need specialist knowledge of the problem area they are tackling.” He went on to explain the VCs need to believe that the team they invest in can solve the problem. In the Startup Battlefield competition the winner Lia launches degradable pregnancy test made out of paper not plastic and so being much more friendly to the environment. The runners up were Blik claimed they could reduce the need for barcodes in warehouses worldwide by up to 30%. Both ideas provided innovative ways of solving massive problems. Bringing matters to a close the founder Robert Vis of MessageBird was interviewed by Editor-in-Chief Mike Butcher. Robert bootstrapped his business for 6 years before taking a series A round of invest of $60M this year. This $60M was the highest series A on record in Europe. MessageBird provide the SMS and virtual numbers for companies such as Uber and manage the infrastructure layer for mission critical messaging be it SMS, voice or text. One of the questions Mike Butcher asked Robert Vis was “How come this is your first Tech Crunch Disrupt?” to which Robert Vis replied “I’ve been too busy building my companies.” In fact Robert had just taken a 3 week break in Thailand to learn kickboxing and only took a primitive phone to avoid disturbances for his first holiday in 6 years. A much deserved break I’d say! I guess that statement shares resonance with me as I too have been too busy building Webanywhere over 14 years to make it to Tech Crunch Disrupt and have instead relied on watching YouTube videos of Disrupt. Having started my Ventures arm Ventures Anywhere Tech Crunch and such conferences are making their way into my diary. Perhaps San Francisco will be next? 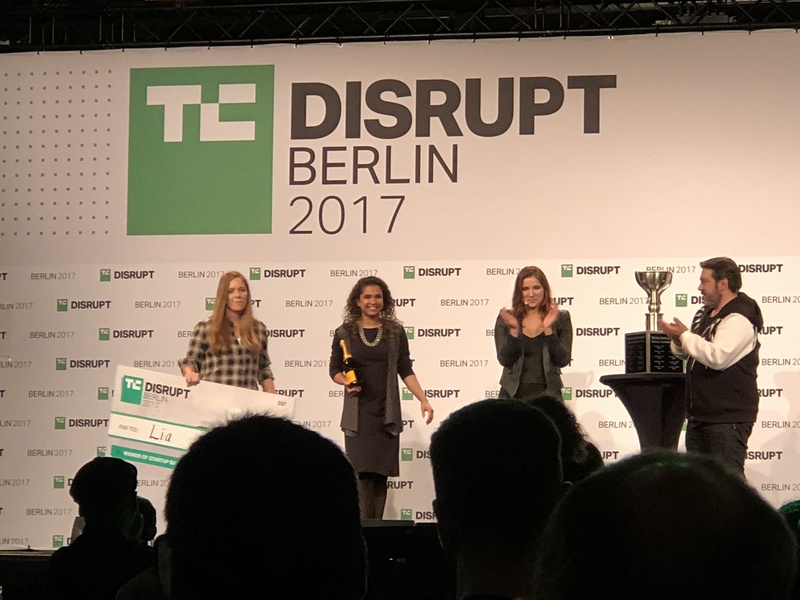 This entry was posted in Tech Crunch Disrupt and tagged Tech Crunch Disrupt on December 6, 2017 by Sean Gilligan. This week I attended DevLearn 2017 in Las Vegas. The last time I had visited DevLearn was 10 years ago so it was good to meet up with our USA team and see how the conference had evolved. The theme for the week was “The Future of Learning”. Two speakers at the conference caught my eye. Julian Stodd of Sea Salt Learning and Jane McGonigal a Futurist from with a PHD from UC Berkley. Julian gave a talk on ‘Social Learning’ whilst Jane would give a speech on ‘How to Think Like a Futurist‘. Julian who is from the UK was easily identifiable with his long beard and long hair. He talked about how he’d taken Nokia executives over a 14 week social learning journey. One of the key points that Julian made is that you have to earn the right for peoples engagement in your social learning platforms. If you don’t and the right people take their engagement elsewhere because there are other things for them to be doing. 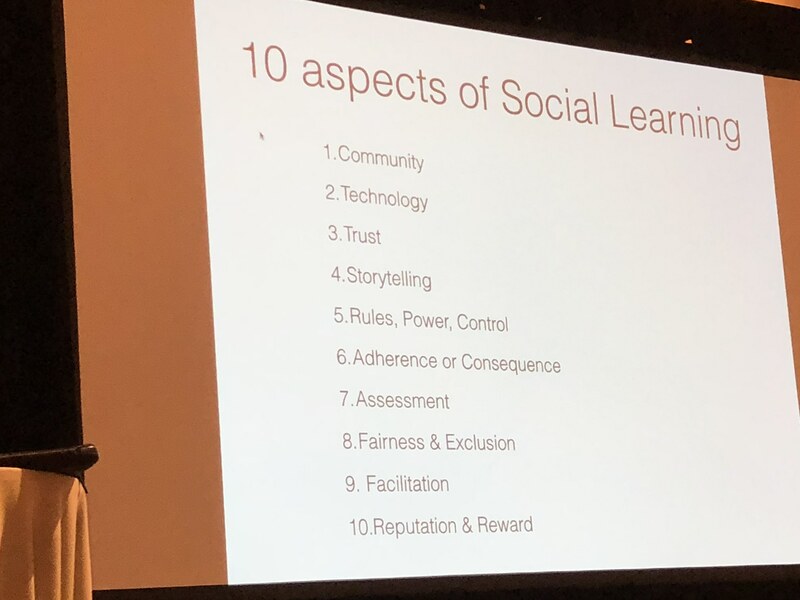 Below is an image describing 10 aspects of social learning. The final keynote Speech in the main hall was by Jane McGonigal a futurist, game designer and best selling author. Jane talked about how to imagine yourself in 10 years time. There are two ways of doing this. Firstly having a fact-based approach to the future in 10 years time and secondly considering 10 years time in the first person. Apparently it is much more affective to view your future in the first person. Furthermore the more details you can put down on paper about 10 years into the future more creative you are. Jane continued her tour by describing the possibility that companies might not have employees in the future but instead learners. These learners would have learning credits and degrees with no longer exists. Instead there would be a constant trade between companies and individuals on learning credits and people would be hired on their learning credentials not their CVs. 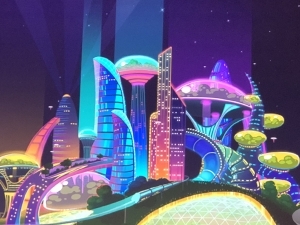 Jane stated that the more absurd an idea is the more likely it might become a reality in the future. One thing is for certain whether it is today or tomorrow the more we learn and educate ourselves the greater our competitive advantage will be in a new learning era. 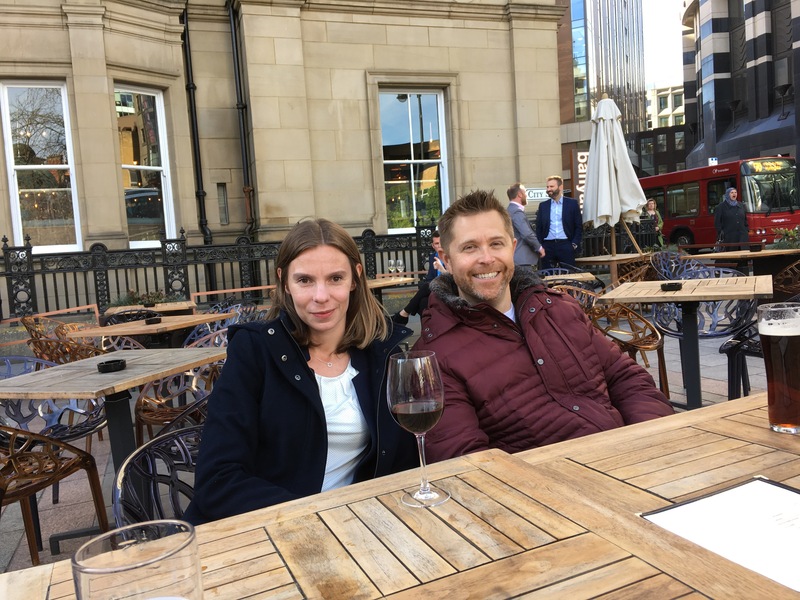 This entry was posted in DevLearn and tagged DevLearn on October 28, 2017 by Sean Gilligan. Our brand mantra is to ‘Stretch Beyond’ it seems fitting that our recent management strategic away day was held in the Polish and Czech Republic mountains. Getting away from the office and into tranquillity to look back on where the business is now and on where we will be in the future was a great idea from our COO Michal who has a house set in the mountains. One bit of advice for business success is to change your environment regularly. 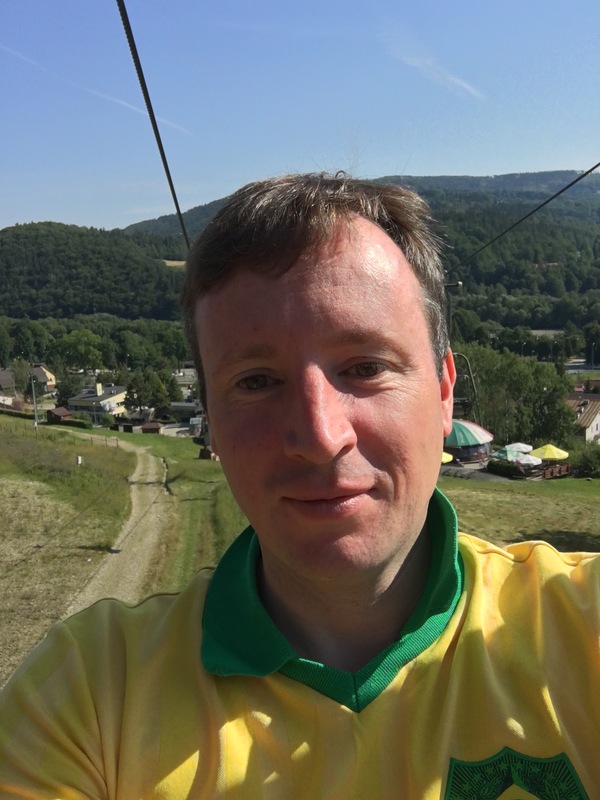 Travelling up ski cable cars to some of Southern Poland’s highest peaks certainly gave us all a different perspective on the business. 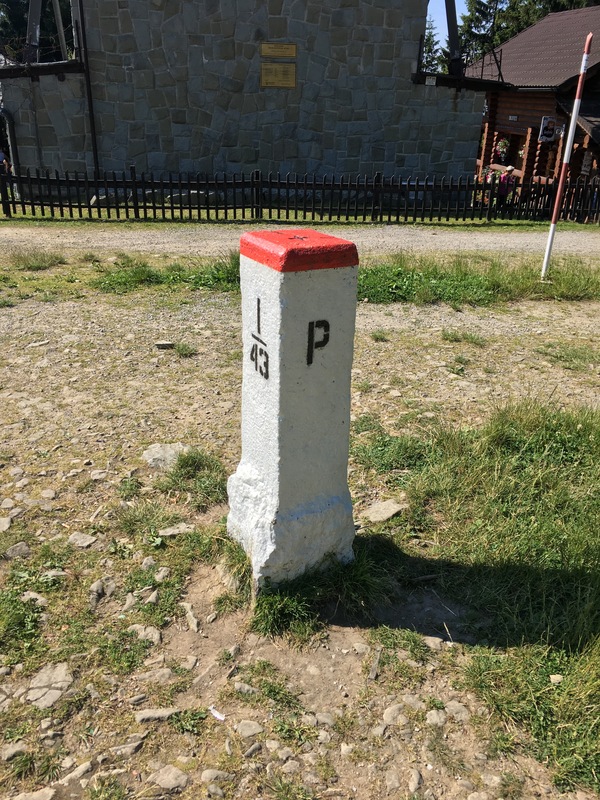 Clearly the weather was too hot for the snow that would form on the mountains during ski season but nevertheless it made for good walking and we made it to the Polish Czech Republic border at the summit. Climbing a metal tower and looking towards Poland, the Czech Republic and into Slovakia on a wonderfully clear day got me thinking about stretching beyond. From our Leeds headquarters office it is approximately 900 miles to Katowice as the crow flies. Our Chicago office is 3000 miles away from basecamp! The Internet and mobile phone changes the game on where and how you can work. With all the big mobile operators now charging the same as they do back home in the UK the cost of doing business abroad has fallen yet again. Although it’s not great being away from a young family FaceTime, Skype and Google hangouts give you a level of comfort that you’re only really a stones throw away from loved ones. To round off what was a perfect number of days of strategic planning our flight in Katowice got cancelled. Thankfully we were re-rooted via Kraków to Leeds Bradford airport and arrived only half a day late back in the UK. All in all it was great to meet is the senior leadership team in the mountains as we prepare to climb our next mountain! This entry was posted in Uncategorized on July 22, 2017 by Sean Gilligan. 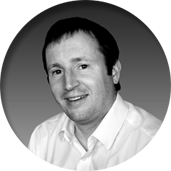 Our senior leadership team at Webanywhere comprises of one American, two Brits and two Pols. Our diversity of cultures and experiences gives us real strengthen and not only do we find ourselves hosting a collection of international staff but also our customer base is becoming increasingly international. As the geopolitical situation is going against globalisation Webanywhere continues to work in partnership with other countries. Whether it’s global warming, the fight against disease and poverty or world peace it’s better when countries work together. We need to be outward looking in our approach to business not inward looking. Whether we get a hard or soft Brexit working together as a global economy will always beat shortsighted protectionism. This entry was posted in exporting GREAT Britain, Uncategorized on June 3, 2017 by Sean Gilligan.